There is no doubt that quality content is must for a professional blog, but the same time Apart from quality content it is important that you should take care of the quality of presentation of your blog posts also. The very easy way to boost article presentation is by adding images that are relevant to your blog posts. You may have seen me using images on each of my blog post. This helps to create a blog post attractive. 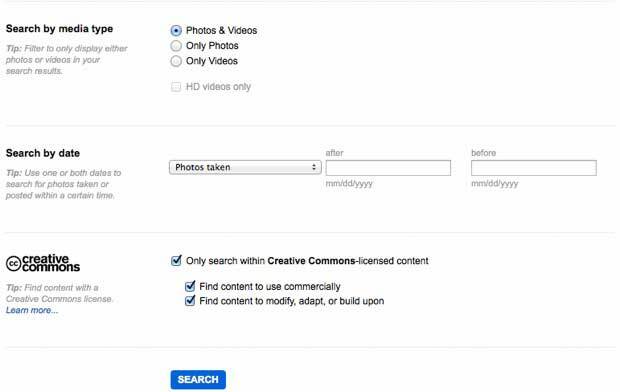 You should know that you can only use images on your blogs or websites which are allowed by the owner or you can have you own pics that you have clicked and right to distribute. Today I am going to show you absolutely free websites to download stock images. I am not going to talk about licensing terms here. The list of websites which offer absolutely free images are here. It is a good website that I have found in Google search. I like this website because of its unique collection. 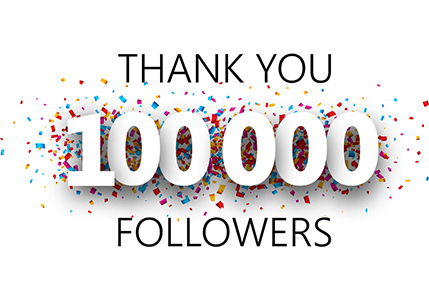 This site allows you to download HD images and use it freely for both personal or business purposes without giving credits to anyone else. If you are a designers or a person who look for free images than Pixabay is a good place for you to find quality images absolutely free. You can easily find images with more emotions and colors. Pexels offers images under Creative Commons zero license, which means that you can use images without giving credit to anyone, even when you use these images for commercial purposes. This is also a good website to find free stock images. You can even download HD images for free. All images are under Creative Commons Zero License. Flickr is one of the most popular website to search for images. You can download both free and premium images from here. IT has one of the biggest database of images. Morgue File is also one of the most popular website for free Stock images. Here you can easily search images via category. 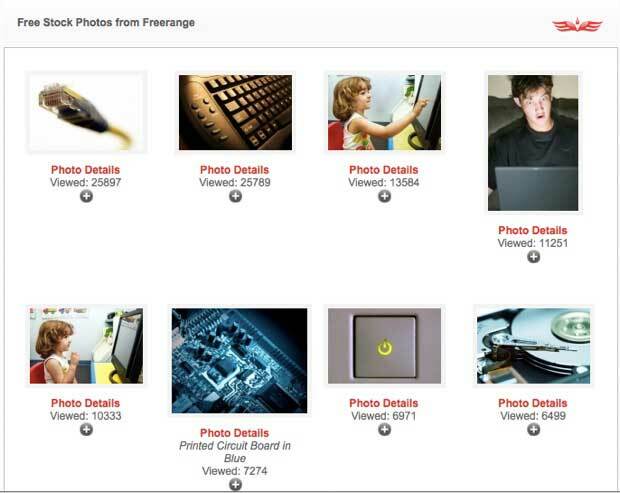 Freerangestock is also a website which helps you to easily find and download stock images. 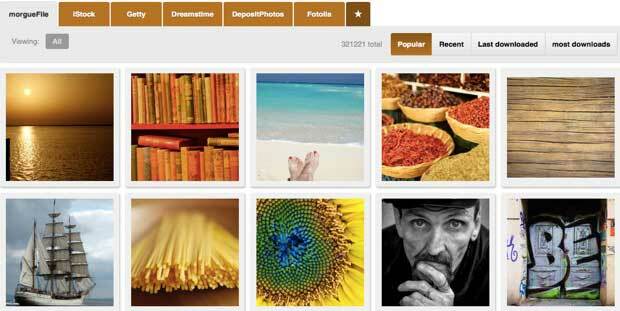 It also allows photographers to upload their images and earn money under their adsense revenue sharing program. FreeDigitalPhotos not only allows you to download royalty images but also offer projects of various kinds for both professional and personal use. You can even download free greeting cards. 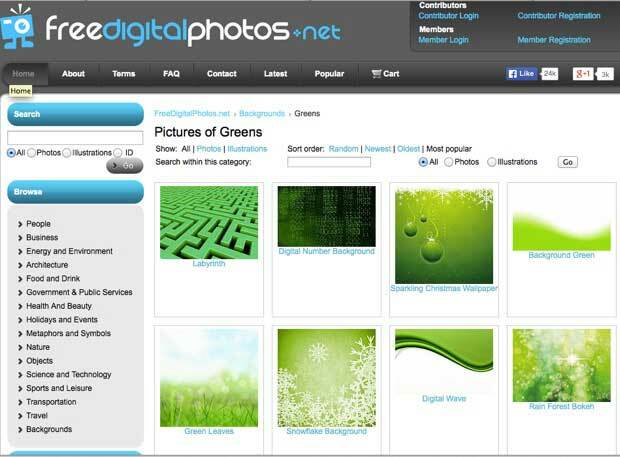 Photogen also a popular website to download images for both commercial and personal use. 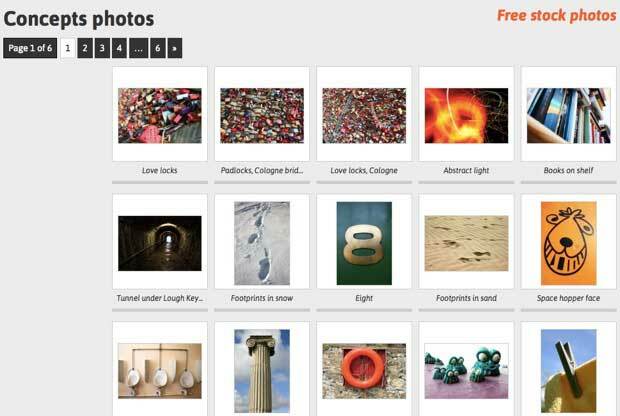 Stock photos for free is an absolutely free website to download images for professional or personal use from the huge database. You just need a free account and you can start downloading images. You you prefer royalty images or free images, feel free to share with us. Don`t forget to like us on facebook and subscribe our newsletter to stay tuned with us.